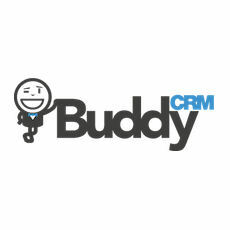 BuddyCRM offers an affordable, user-friendly but powerful CRM designed especially for the sales team. BuddyCRM helps sales teams consolidate and simplify account management. Along with basic account information, the sales organization can store and access all meeting notes, emails, action items, attach key documents and more, all on one screen. BuddyCRM can integrate data from other company systems, such as accounting and tech support, for a cohesive, single account profile.